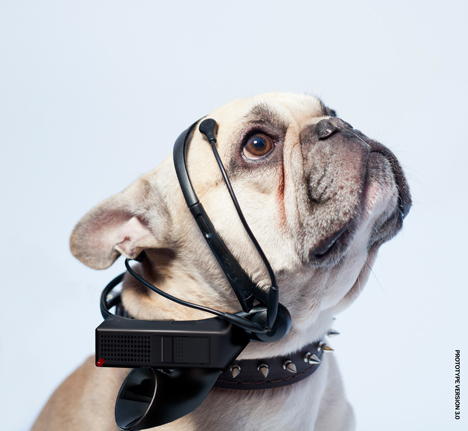 Soon, teaching your dog to ‘speak’ will be obsolete. They will be able to communicate verbally in English, Spanish, French and even Mandarin. They will wear EEG-style headgear. 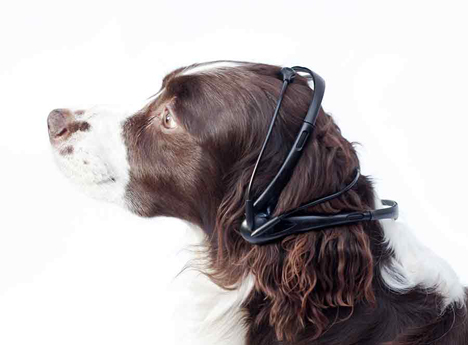 This is the vision of the Swedish research lab NSID and their post-apocalyptic dog translator No More Woof. Testing then began at NSID labs, where the EEG was hooked up to an inexpensive processor and portable speaker. It was developed enough for the team to start an Indigogo campaign. No More Woof is still purely in research phase, but a release date has been set for donors. See more in Unbuilt Concepts or under Technology. February, 2014.